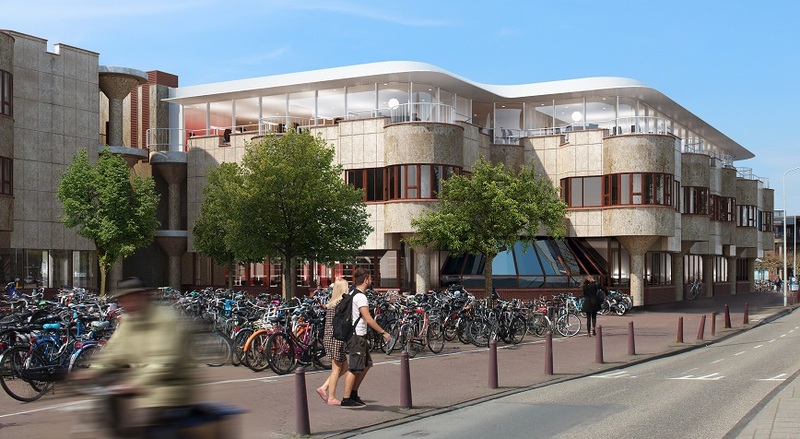 Leiden University, Netherlands is inviting excellent candidates to apply for a PhD position in environmental sciences. Successful candidate will have funding to work and study for three years in Netherlands. Applications will be evaluated immediately. The Faculty of Science is a world-class faculty where staff and students work together in a dynamic international environment. It is a faculty where personal and academic development are top priorities. Our people are committed to expand fundamental knowledge by curiosity and to look beyond the borders of their own discipline; their aim is to benefit science, and to make a contribution to addressing the major societal challenges of the future. The research carried out at the Faculty of Science is very diverse, ranging from mathematics, information science, astronomy, physics, chemistry and bio-pharmaceutical sciences to biology and environmental sciences. The research activities are organized in eight institutes. These institutes offer eight bachelor's and twelve master's programs. The faculty has grown strongly in recent years and now has more than 2.200 staff and almost 4.200 students. We are located at the heart of Leiden's Bio Science Park, one of Europe's biggest science parks, where university and business life come together. For more information, see . Within the LACDR there is a growing focus on using (translational) metabolomics and patient derived organ-on-a-chip systems in the areas of drug research, translational disease research, systems pharmacology, computational modeling and biostatistics, and integration with epidemiological studies, genetics and clinical studies. You will work at the Analytical Biosciences and Metabolomics group at the LACDR ( ) that has a world-leading reputation in the field of metabolomics, and has a track record in developing novel analytical and microfluidic methods and applying them to biological questions and drug research. We offer a position for initially one year. After a positive evaluation of the progress of the thesis, personal capabilities and compatibility the appointment will be extended by a further three years. Salary rangefrom 2,325 to 2,972 gross per month (pay scale P in accordance with the Collective Labour Agreement for Dutch Universities). Leiden University offers an attractive benefits package with additional holiday (8%) and end-of-year bonuses (8.3 %), training and career development and sabbatical leave. Our individual choices model gives you some freedom to assemble your own set of terms and conditions. For international spouses we have set up a dual career program. Candidates from outside the Netherlands may be eligible for a substantial tax break. More at . All our PhD students are embedded in the Leiden University Graduate School of Science.Our graduate school offers several PhD training courses at three levels: professional courses, skills training and personal effectiveness. In addition, advanced courses to deepen scientific knowledge are offered by the research school. To apply for this vacancy, please send your application by e-mail to abs@lacdr.leidenuniv.nl. Please ensure that you quote the vacancy number (19-174 in the subject header and include the following additional documents quoting the vacancy number: Only applications received no later than May 14 2019 can be considered.